What happens once an accepted offer comes across the lawyers desk? Today Sutton agents got a glimpse of behind the scenes activities from real estate lawyer Lola Doucet. The session was very informative as Lola tackled such issues as title insurance, right of ways, and common pitfalls that can occur on closing. Our agents are continually educating themselves so they stay top of their game. It’s sessions like this one that give our agents a competitive edge. If you’re an agent looking for ongoing education, tools and a strong brand without the high fees/low splits of a traditional brokerage, contact Jennifer Morrison today and find out what makes us different. Sutton Group Professional Realty is pleased to welcome the following Top Producing REALTOR® to our growing team! Joining us from ReMax Nova is one of HRM’s top agents, Steve Schwartz. With over 50 successful transactions in 2011 as well as in 2012, Steve is known for his dedication to his clients and the results he achieves for them. Steve has been an award winning REALTOR® for almost 7 years and has extensive knowledge of all aspects of the real estate industry. It is Steves personal commitment to provide quality service, excellent communication, and strong negotiation skills for his clients and he is looking forward to continued growth and success at Sutton Realty. We are very proud to welcome Steve to the team. Sutton Group Professional Realty is growing and continues to attract quality agents devoted to advancing their careers. We know that your success is our success and we value honesty, integrity and high ethics. These three principals are the foundations of our business philosophy. If youre an agent interested in a strong brand without the high fees, contact Jennifer Morrison today for your no obligation career evaluation. Sutton Group Professional Realty would like to congratulate our Top Agents for the month. These agents are true examples of success and professionalism. Congratulations and keep up the excellent work! Sutton Group Professional Realty is pleased to announce the addition of Jacqui Rostek to our expanding team. She is joining us after two very successful years with EXIT Realty Professionals. In addition to being an exceptional REALTOR®, Jacqui is a Dalhousie University graduate with over 5 years of sales experience. She has been recognized for sales excellence and exceptional service. 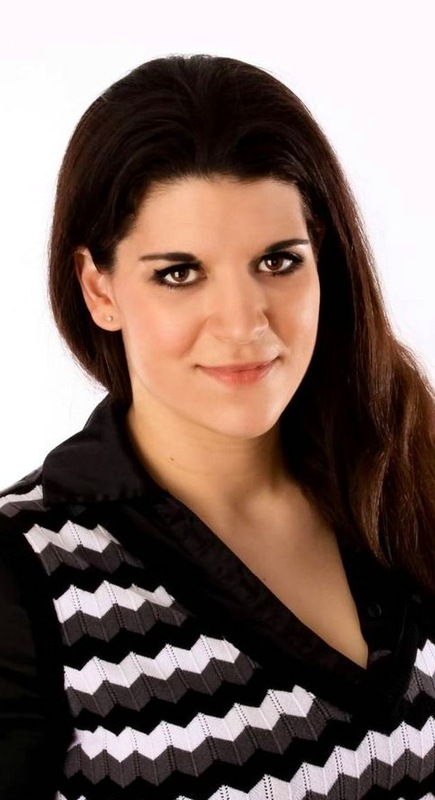 Friendly and outgoing Jacqui has proven negotiation skills which she always puts to work for her clients! Her goal is to provide the highest level of service & value possible to her clients and customers. Sutton Realty is growing and continues to attract quality agents devoted to advancing their careers. We know that your success is our success and we value honesty, integrity and high ethics. These three principals are the foundations of our business philosophy. If you’re an agent interested in a strong brand without the high fees, contact Jennifer Morrison today for your no obligation career evaluation! This entry was posted in Nova Scotia Real Estate, real estate, real estate agents, Uncategorized and tagged halifax, Jennifer Morrison, real estate, realtor, recruiting, Sutton. Let’s Take a BITE Out of Mortgage Advice! 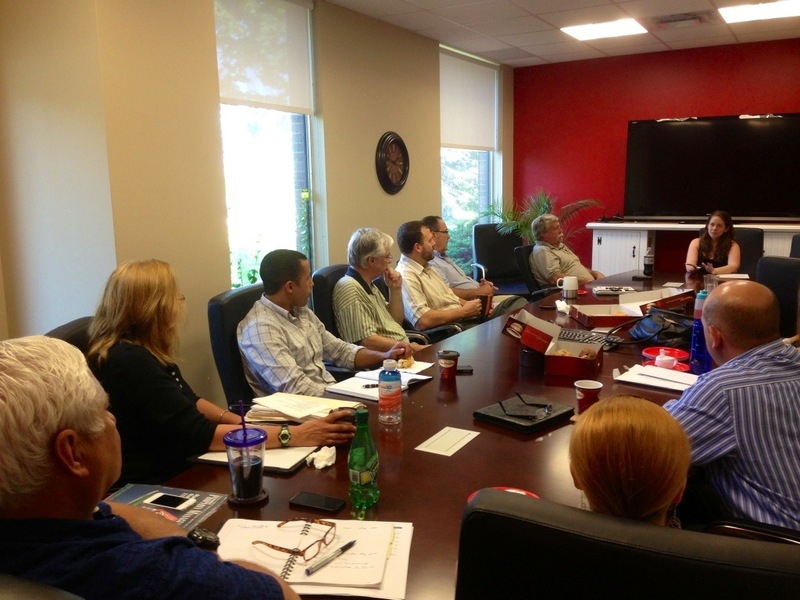 What an amazing lunch-n-learn training today at Sutton Group Professional Realty! The session was hosted by The Mortgage Centre’s Jack Cameron & Shawna Snair and proved to be more than a ‘bite sized’ hit! 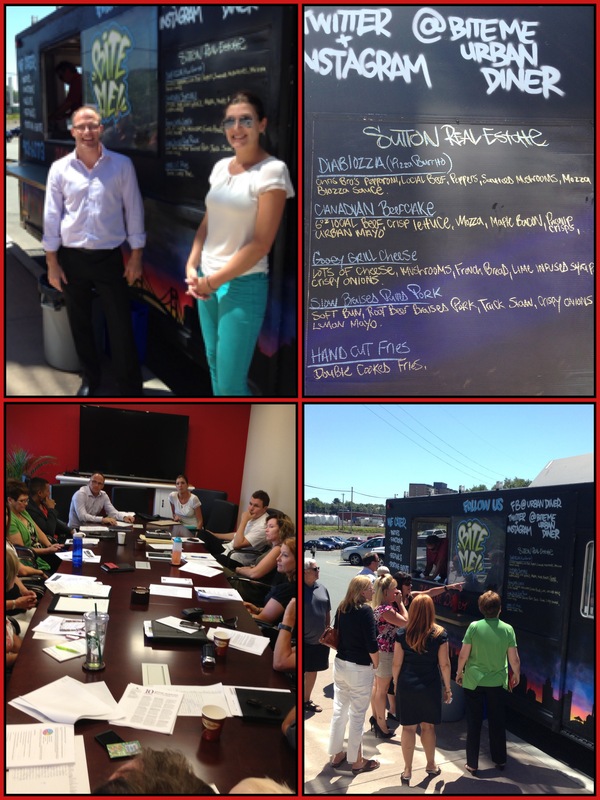 Not only did our agents receive up to date information on mortgage trends and advice to better serve their clients, they also got a treat lunch with a gourmet food truck! Jack & Shawna are two of Sutton Realty’s preferred affiliates and today they took our agents through some spicy mortgage advice! Sutton Realty has some exciting things happening at our office! If you’re an agent interested in a strong brand without the high fees, contact Jennifer Morrison today for your career evaluation. 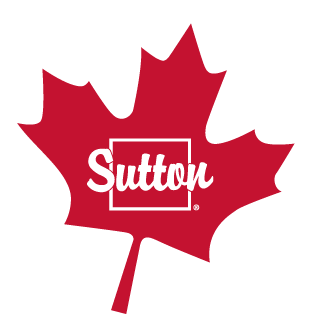 At Sutton, there is a better deal for you! This entry was posted in Uncategorized and tagged halifax, real estate, recruiting. All Aboard the Tall Ship Silva! 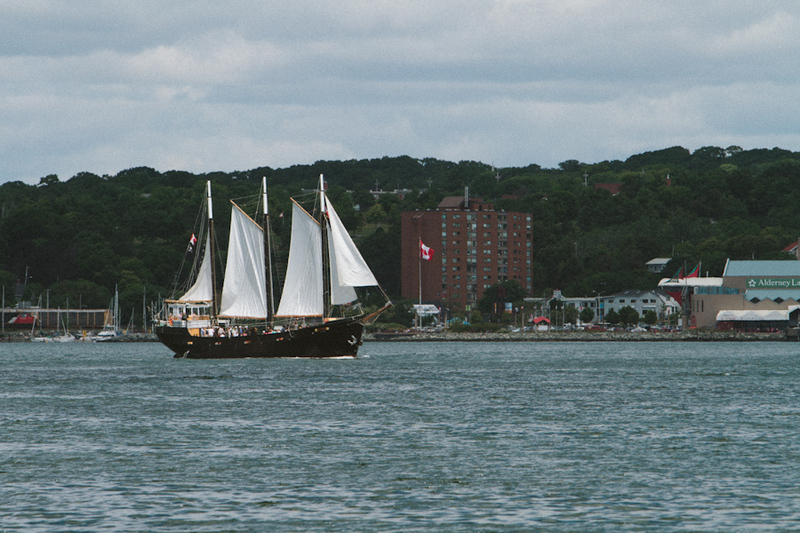 You are cordially invited to attend our upcoming Sutton Harbour Cruise on Thursday August 29th on the Tall Ship Silva. We will be meeting no later than 3:15 on the beautiful Halifax waterfront, at Queens Wharf near the foot of Prince Street. Relax on board and take in the view of our charming seaside city. With miles of shore line, guests are encouraged to mingle & network while they enjoy some snacks, hors d’oeuvres and a cold beverage! We look forward to another incredible Sutton event. Special thanks to our preferred affiliates for sponsoring this event and to the Social Committee for organizing it. What a great session this morning hosted by Broker Adam Hennigar. Today Adam dove into the vast amount of resources available to our agents with just the touch of a button. Sutton has developed a series of professionally designed marketing tools and templates for you. These easy to use, customizable templates give you the opportunity to market yourself the way you want to! We have so much to offer our agents in addition to tools and marketing such as secured special rates and discounts for Sutton agents. I don’t know of many offices that have an 8% discount with Apple products! Also, are you farming with Canada Post unaddressed admail? Sutton agents pay 10.5 cents, the posted rate is 15.9 cents. Sutton offers real solutions for your real estate success, these tools and discounts are designed to help our agents get the job done right, from day one throughout their career, no matter what level of expertise. Best of all these solutions are available to our agents at no-cost… to help you stay on top! At Sutton Realty, there is a better deal for you. We deliver you a strong brand without the big brand expense, plus we have fantastic marketing tools, training and support. Did I mention the 100% commission? Contact Jennifer Morrison today and find out what you’re missing out on! This entry was posted in Nova Scotia Real Estate, real estate, real estate agents, Uncategorized and tagged Apple, Canada Post, Jennifer Morrison, Marketing, real estate, Real estate broker, real estate recruiting, Sutton, Sutton Realty.